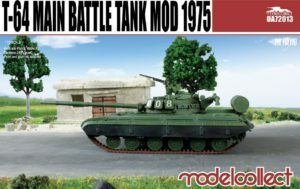 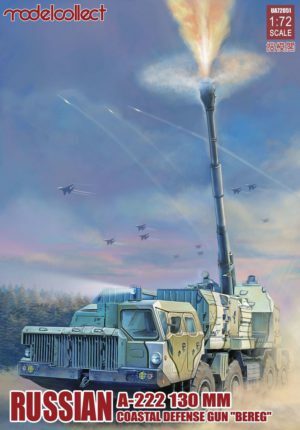 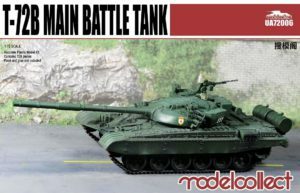 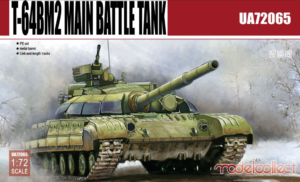 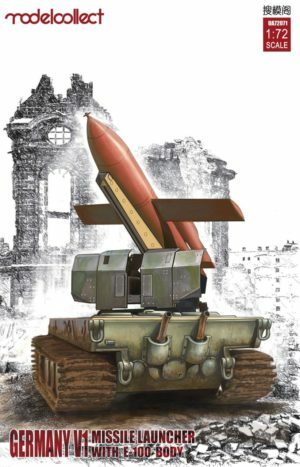 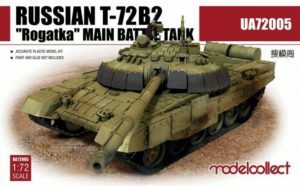 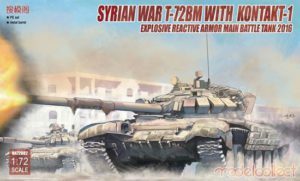 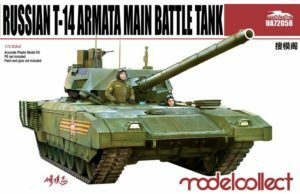 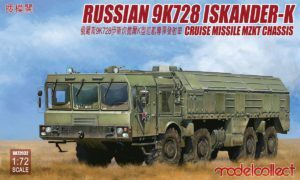 UA72015 Modelcollect 1:72 T-72BA Main Battle Tank. 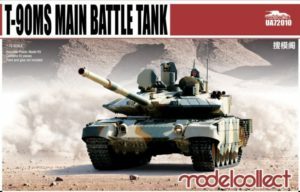 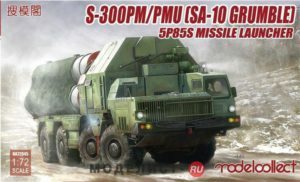 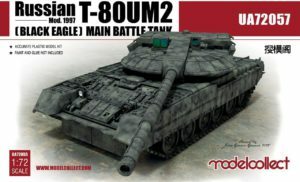 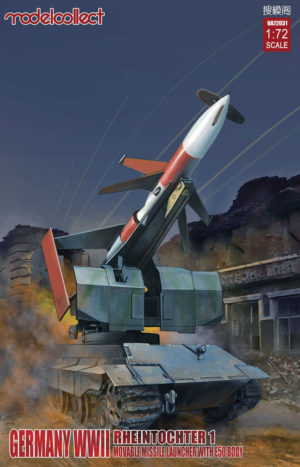 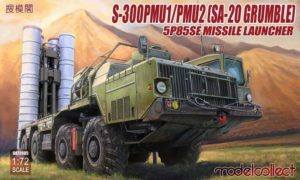 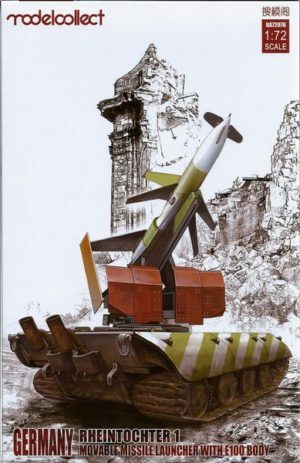 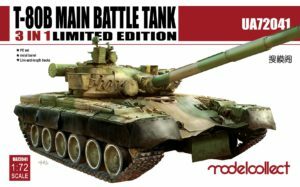 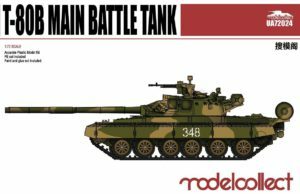 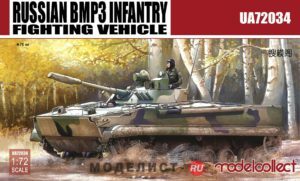 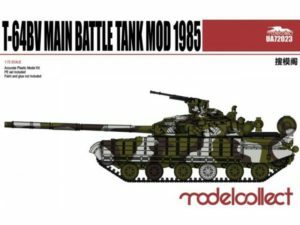 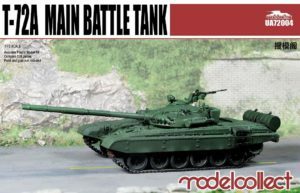 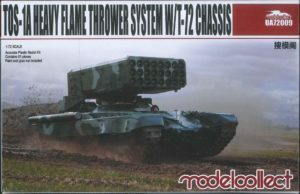 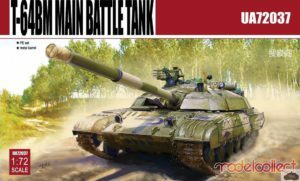 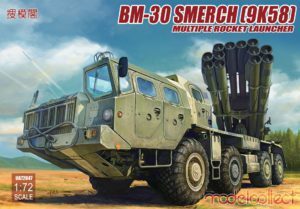 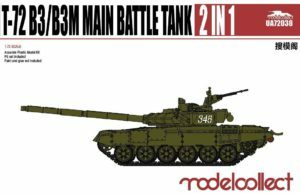 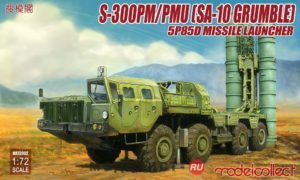 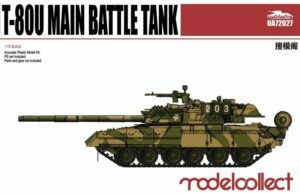 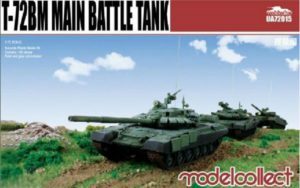 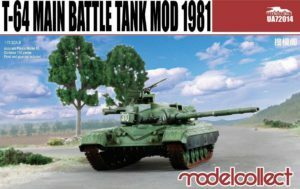 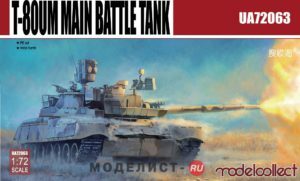 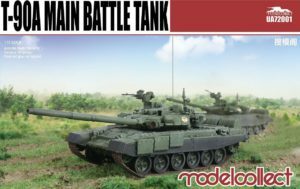 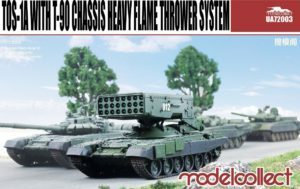 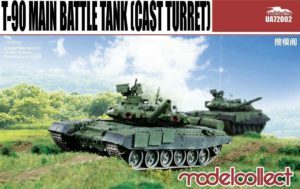 UA72041 Modelcollect 1:72 T-80B Main Battle Tank Ultra Ver. 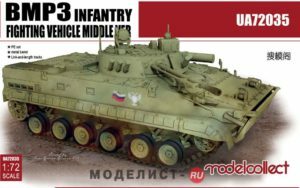 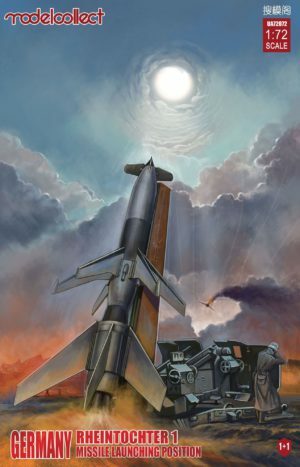 3 in 1, (Limited Edition). 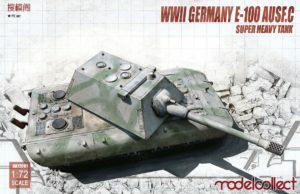 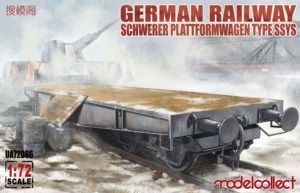 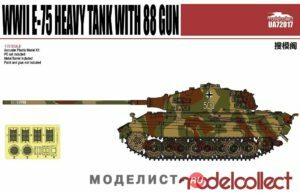 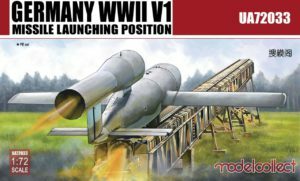 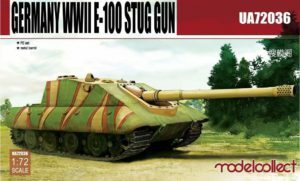 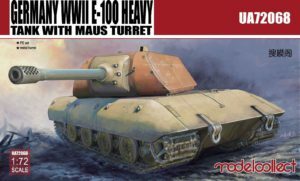 UA72068 Modelcollect 1:72 Germany WWII E-100 Heavy Tank With Mouse Turret.